It has been revealed that at least two other high-profile players are yet to commit to the team tournament following its revamp. 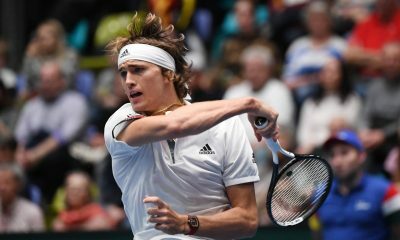 German world No.5 Alexander Zverev has confirmed that he will skip the Davis Cup finals next year due to the ‘crazy’ scheduling of the event. The historic men’s tournament is set to go through the biggest change in its history. In 2019 a 18-team tournament will be played at the end of November with a similar structure to that of the World Cup. The finals will consist of 12 qualified teams, the four semi-finalists from the previous year and two wild cards. 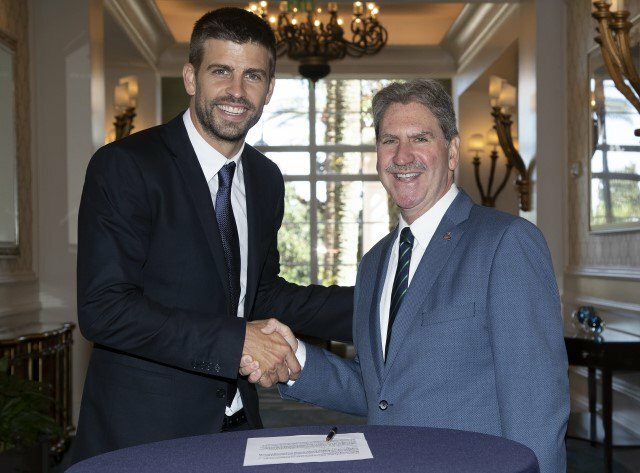 Investment firm Kosmos, which is owned by Gerard Pique, has pledged to invest $3 billion over 25 years. 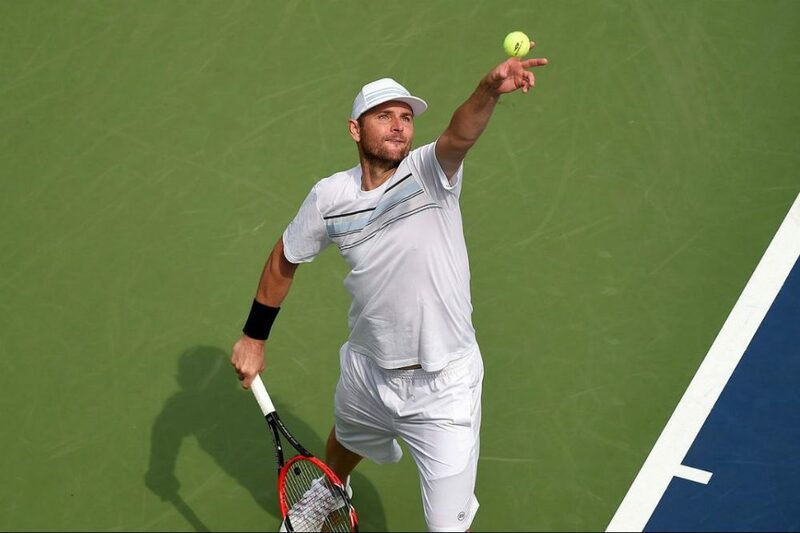 Despite the new format being approved at the International Tennis Federation’s annual AGM meeting, there are critics. Countries such as Australia are unhappy about the decision to play the finals at a neutral venue. Taking away home and away ties. There are also questions about how Kosmos and the ITF will guarantee their investment over the coming years. The biggest issue the tournament is facing concerns the scheduling. It will get underway at the end of November after the ATP World Tour finals. Cutting into what is already a short off-season break for players. 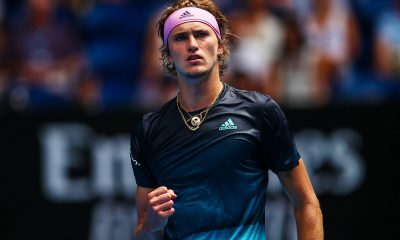 Speaking about the event, 21-year-old Zverev has criticised the timing. Stating that he will not be playing. “Because in November I do not want to play tennis anymore. 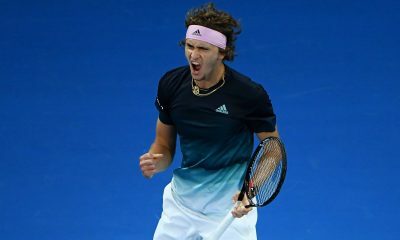 I think all the top guys will say the same thing.” Zverev told reporters in Shanghai on Wednesday. 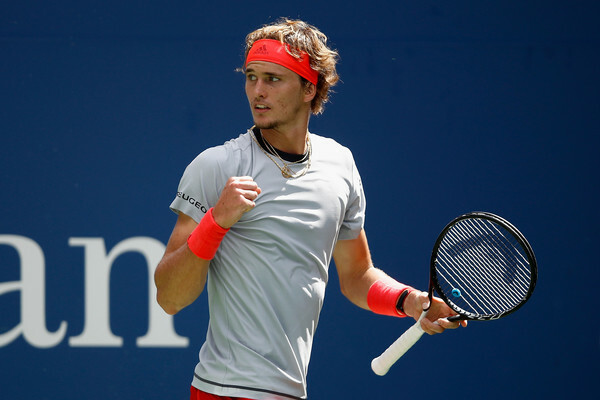 Zverev isn’t the only player to have reservations. The Times Newspaper has reported that both Roger Federer and Novak Djokovic are yet to commit to the event. It is understood that Serbia and Switzerland was initially on course to receive wildcards for next year’s final. However, the plan failed after both players didn’t give a definite answer about if they would play. Instead Great Britain and Argentina received the wildcards. 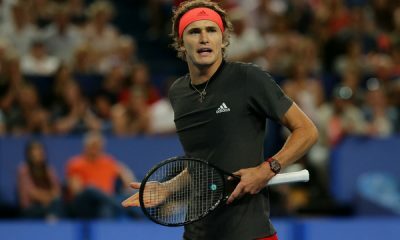 “I mean, for us as top players we had discussions, we had talks with ATP how to make the season shorter and not longer. 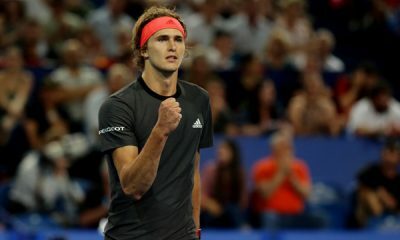 No, it’s not happening, and I guarantee you I will not be the only one.” Zverev commented about playing in the Davis Cup. 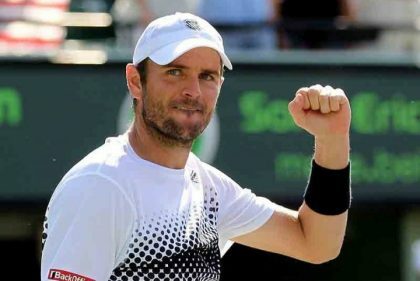 The ITF has previously said that holding a week-long Davis Cup competition would help attract top players as they reduce the number of ties played throughout the year. Although this argument is under scrutiny after the ITF confirmed that they want to implement two new exhibition events during the year. A winner-takes-all event and a mixed team competition. Meaning that players who participate will be no better off with their scheduling. 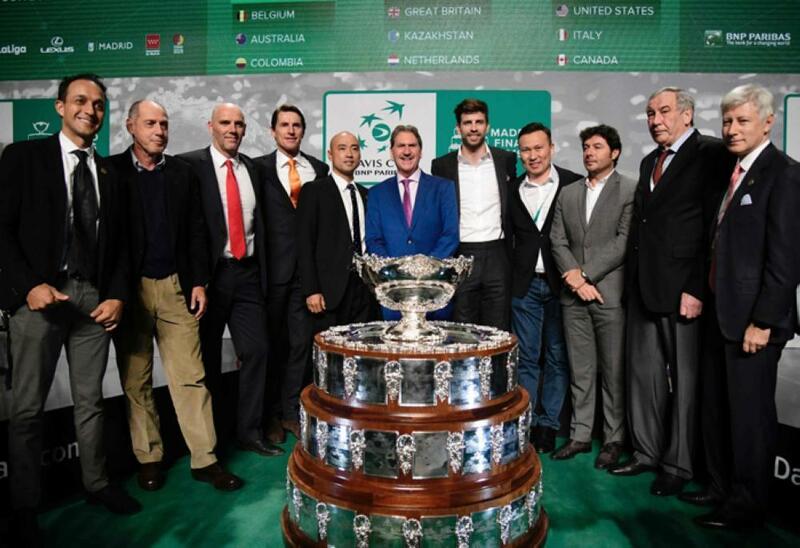 As well as the Davis Cup, at the start of 2020 the ATP is planning to bring back the World Team Cup. Meaning that there will be less than two months separating the two events. The tournament will take place across Australian with prize money and ranking points up for grabs. The 2019 Davis Cup finals will be hosted in Madrid at the Caja Magica. It will take place from November 18-24.